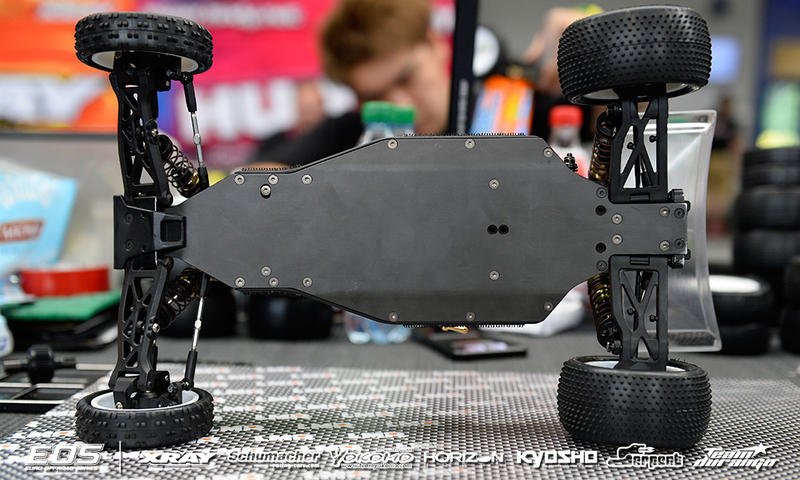 The EOS in Slovakia is happening this weekend and it looks like a lot of the top pros from around the world have made the trip to the 25,000 sq meter Hudy Arena. 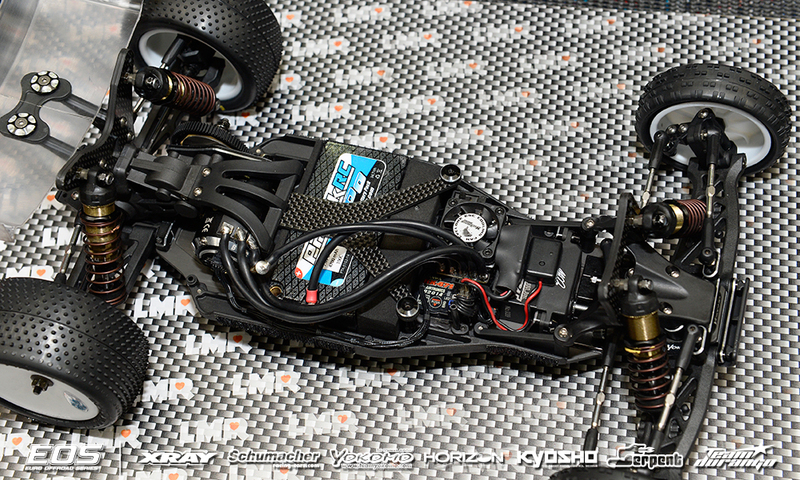 With IFMAR Worlds just around the corner, the best are here to battle as well as test in preparations for worlds at Yatabe Arena in the summer. 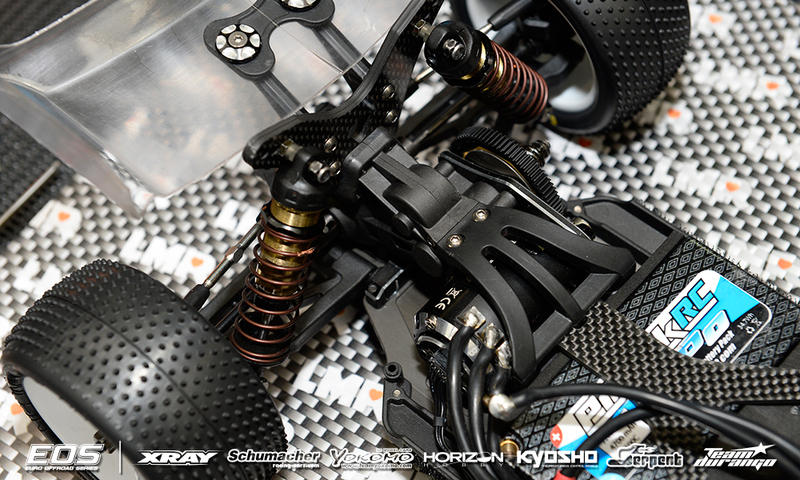 Thanks to RedRC for their awesome coverage on this event as they post some of the best scrips and pics. 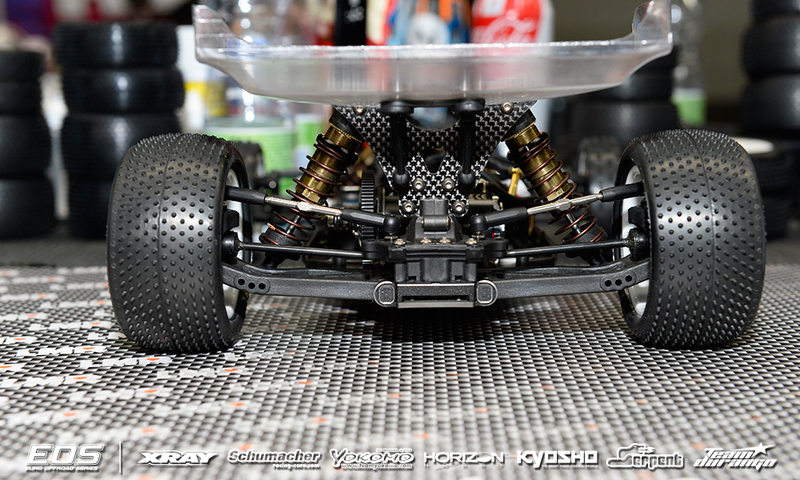 Here is their chassis focus about one of the best all around guys in RC……. 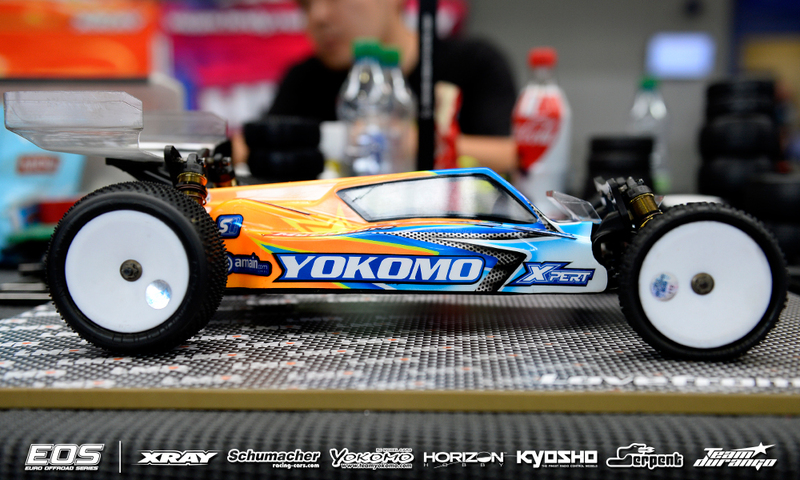 Lee Martin and his Yokomo YZ2. 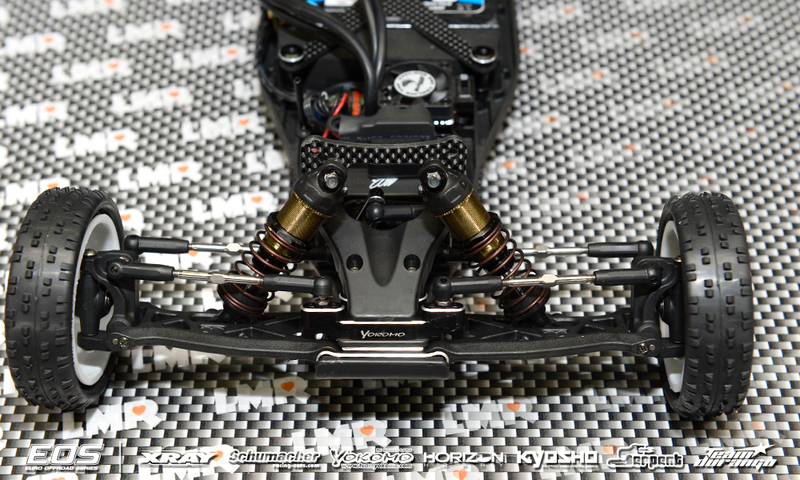 I have to say, since switching to Yokomo, Lee has been a podium contender right from the start. Before, his performance was quite a bit up and down, but now he’s a favorite to win and almost always making the podium. I’d say he’s gel’d quite well with his new cars. 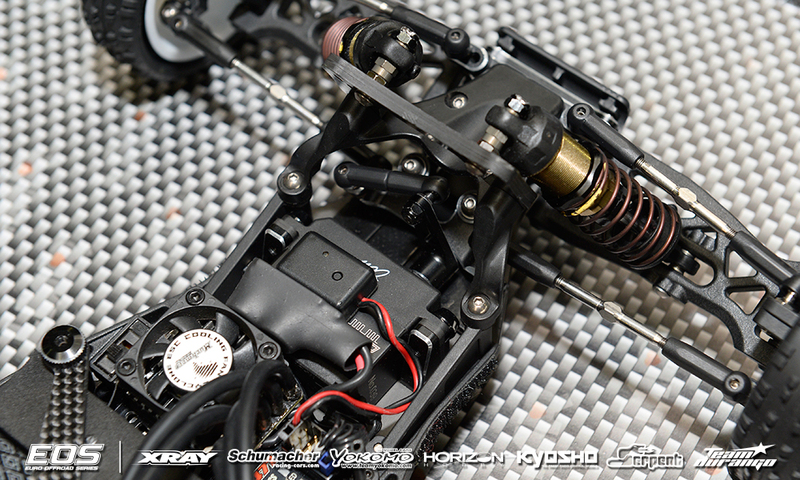 Have a look below at his 2wd drive, which looks to be pretty much standard with a fancy slipper assembly. 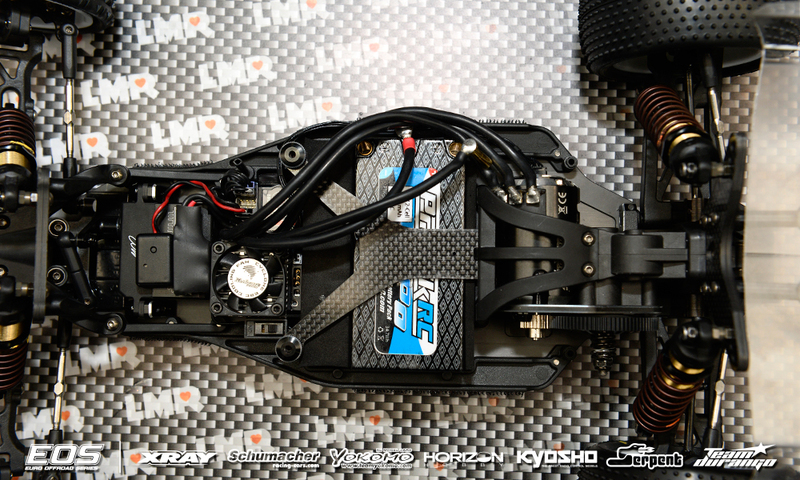 Tags: 1/10th, chassis, EOS, focus, hudy, lee martin, slovakia, yokomo, YZ2. Bookmark the permalink. 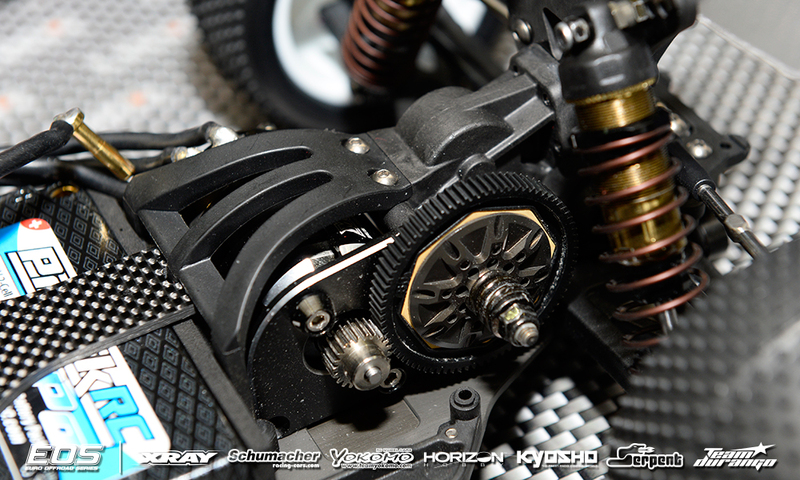 Previous post ← Team Associated goes with Kashima!